With exclusive family-friendly features and solid minivan utility, the used Honda Odyssey is the minivan that keeps on giving. It’s long been the best-handling minivan on the market, but now it’s also the only one with a built-in vacuum and rear-seat video surveillance system. Want to know what you can expect from the used market? Our buying guide breaks this minivan down, generation by generation. Um, you need it because it will change your life! 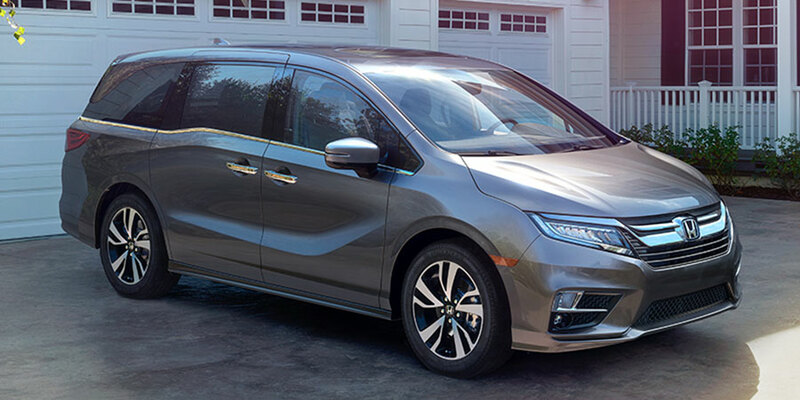 Compared to predecessors, this used Honda Odyssey has more of everything: more seating versatility, more power, sharper handling, and sleeker styling. Its cutting-edge design certainly doesn’t look like boxy minivans of old, but more a wagon-crossover hybrid. Perhaps most importantly, this minivan is ready for some serious kid action. All three rows offer kick-back space and just-right seating comfort. The second-row center seat is removable, creating two tilting-and-sliding outboard seats for a roomier road-trip experience. You can even push these two outboard seats together to create super easy access to third-row seats. As the driver (or front passenger), you’ll also appreciate the Odyssey’s take on comfort and support. The latest Odyssey is also loaded with gadgets to help you usher a pack of rambunctious kids through the wilderness that is modern life. The new cabin intercom system broadcasts your voice through the rear speakers, so there’s no chance your kids won’t hear your polite requests. (If the rear-seat entertainment headphones are in use, the system broadcasts your voice through those. This minivan has thought of everything.) There’s also a rear-seat video surveillance camera with a wide-angle view. It even has night-vision, so your kids won’t be able to get away with anything. The used Honda Odyssey has long been the best-handling minivan out there, and this latest model is no exception. No school drop-off lane it too narrow or windy for the Honda Odyssey. Under the hood, the 3.5-liter V6 kicks out more power than ever-280 horsepower and 262 pound-feet of torque-to get you through your daily grind in style. Compared to previous incarnations, these minivans really stepped up their kiddie-hauling game. They introduced a 16.2-inch widescreen rear-seat entertainment system, a must-have on long trips to grandmother’s house. Pair it with the 12-speaker premium surround-sound stereo and you’ve got quite the mobile movie theater. The fourth-gen Odyssey bolsters safety, too, with new features that included a blind-spot monitor and a wide-angle rearview camera. When you’re behind the wheel, this stuff helps you spot any potential dangers to keep your little ones protected. 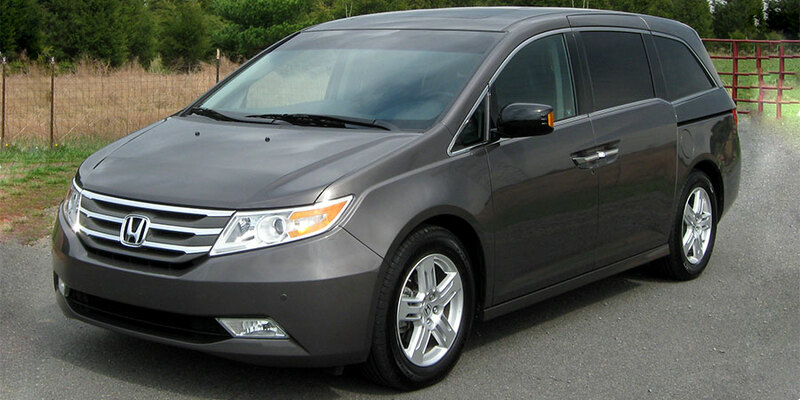 This used Honda Odyssey also speaks to your need for speed, helping you stick to your tight schedule. 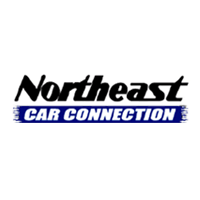 These minivans never lack for ooph when you need it-think highway merging or passing an annoyingly slow driver-thanks to a 3.5-liter V6 engine that makes 248 horsepower. Because this minivan kept evolving, there’ll be some changes from model year to model year. But that’s a good thing. The 2012 Odyssey springs into modern territory with a USB port and Bluetooth wireless connectivity, both of which make it easy to connect your phone to the central infotainment system. The 2014 Odyssey adds Pandora connectivity, so you can listen to Frozen radio for hours on end (or whatever is popular with the kids these days). These Odysseys also introduced high-tech driver aids-like forward collision warning and lane-departure warning-before other minivans. And nothing fights stray Cheerios like the HondaVAC, a built-in vacuum cleaner totally unique to the Odyssey.